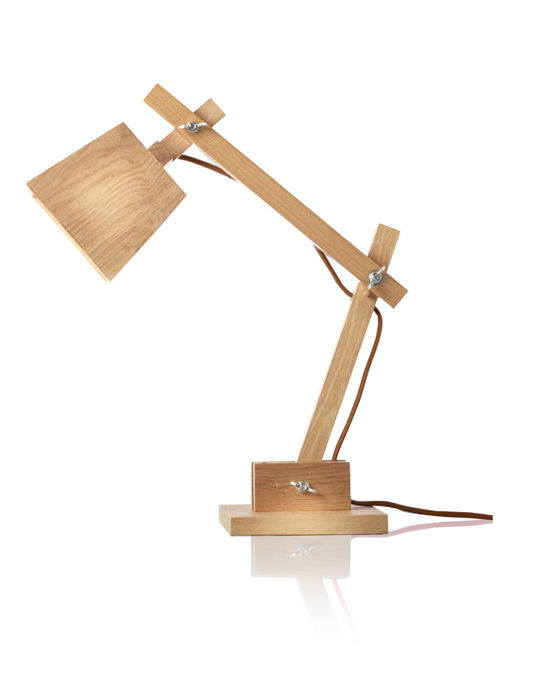 The Curiosity floor lamp features the superb joinery with excellent attention to details. It could move and stay very easily in any angles. Cloth-covered cord with switch is fully adjustable at each join (allen key provided). The wooden shade is open back to ensure adequate ventilation. 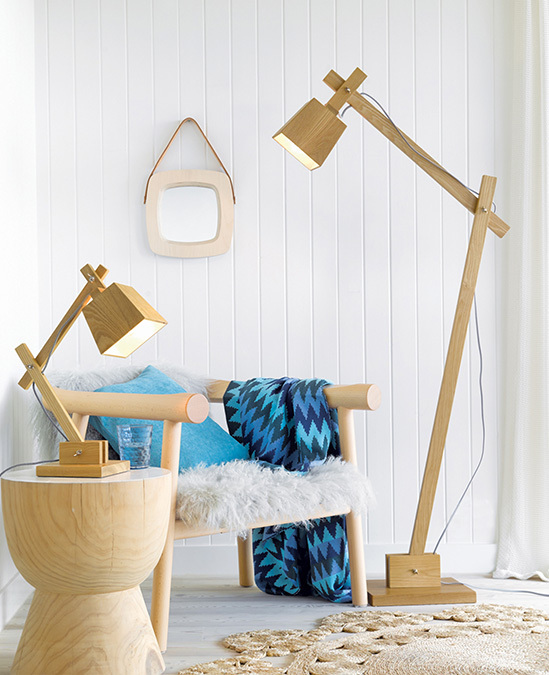 This is a fabulous floor lamp for any areas and decor. 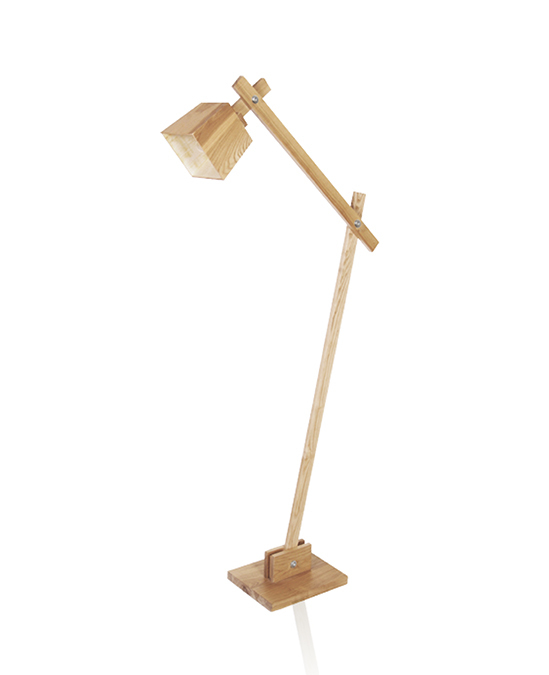 This series contain floor lamp and table lamp to fit different usage. Copyright @ 2019 muuuse Ltd. All Rights Reserved.